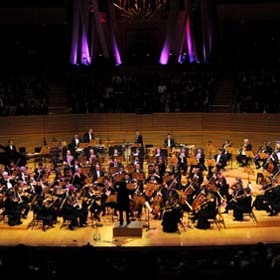 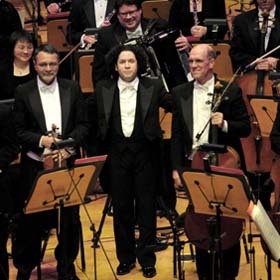 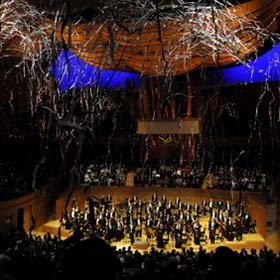 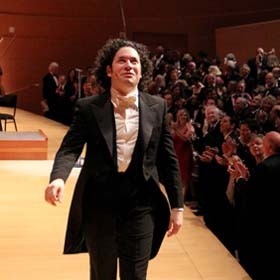 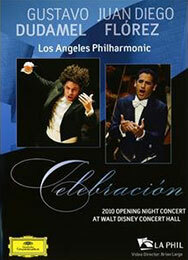 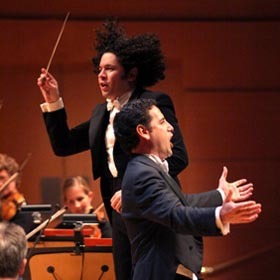 The Los Angeles Phil­har­mon­ic Or­ches­tra starts its sea­son 2010/2011 with a great Gala Con­cert con­duc­ted by mu­sic dir­ect­or Gust­avo Du­damel. 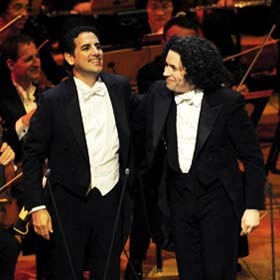 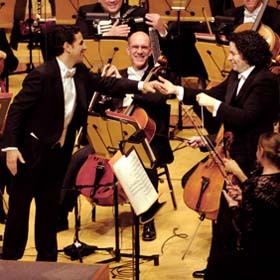 As spe­cial guest: star ten­or Juan Diego Flórez. 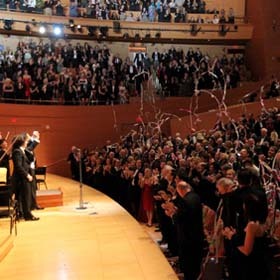 The pro­gramme in­cludes pop­u­lar arias by Rossini as well as fam­ous songs by Lat­in-Amer­ic­an com­posers.